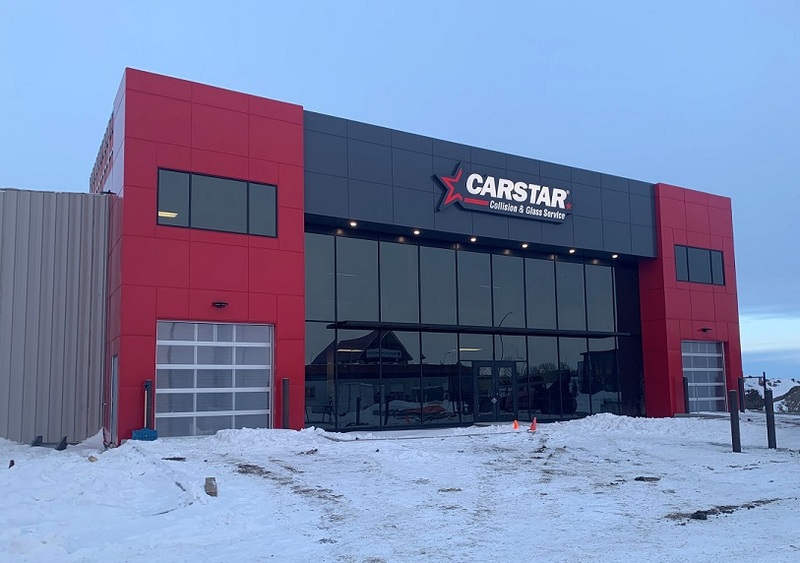 CARSTAR, North America’s largest premier network of independently owned and operated collision repair facilities is proud to announce the opening of CARSTAR Airdrie, located at 124 Gateway Drive NE, Airdrie Alberta, T4B 0J6. 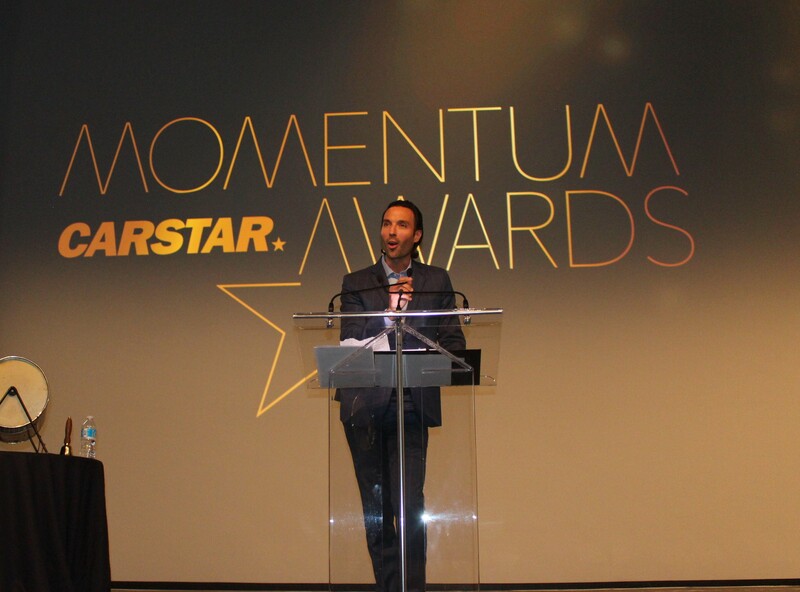 The MK Group, one of Alberta’s largest multi-store owner groups, is excited to celebrate the launch of their newest location, CARSTAR Airdrie. Mark Kharfan, owner and leader of the MK Group is proud to open its eighth location and made its mark in Airdrie with this outstanding new store. CARSTAR Airdrie is a brand new state-of-the-art massive 15,000 square foot facility. Equipped to provide premier repairs to all makes and models, CARSTAR Airdrie is ahead of its time with advanced equipment and tested repair processes. From a Soap Box Derby to food bank donations to supporting local hockey teams, the MK Group enjoys giving back to its friends, families and communities. Participating in the annual Soaps It Up car wash in support of CARSTAR’s charity of choice, Cystic Fibrosis Canada, the MK Group is also a leader in fundraising valuable funds to drive cystic fibrosis research, care and advocacy. 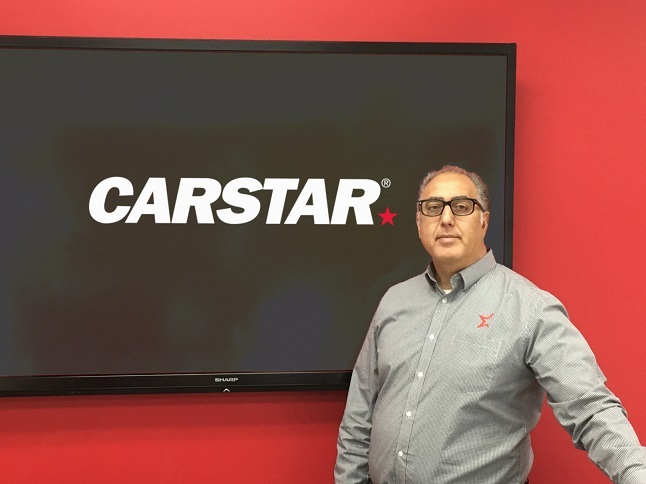 Please join us in congratulating the Mark Kharfan and his team on the opening of their newest CARSTAR location!